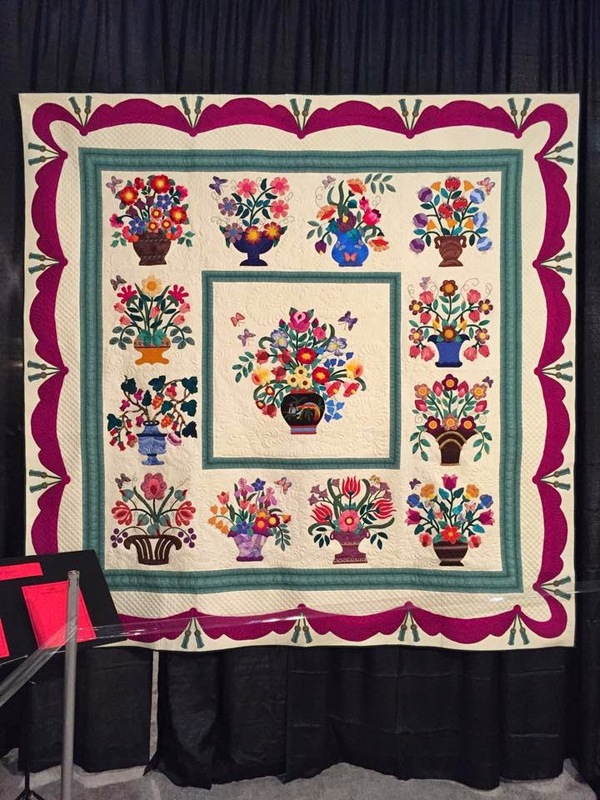 Doris Rice has another block published ! 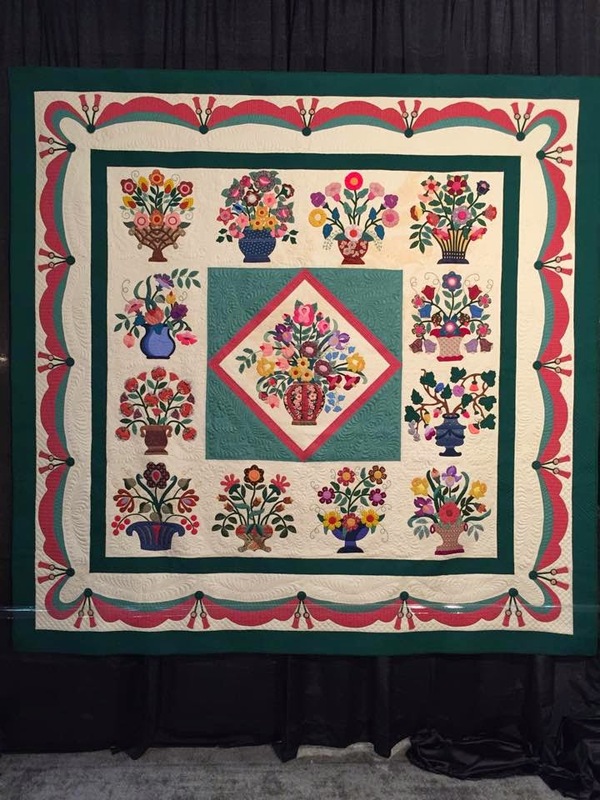 Some Brownwood Quilt Guild members went to Austin to see Jenny Doan. 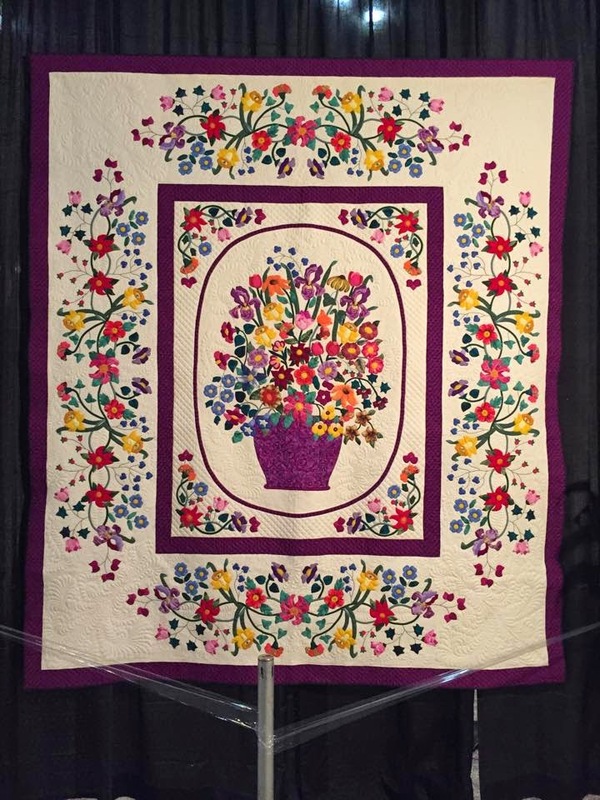 at the International Quilt Festival in Houston. 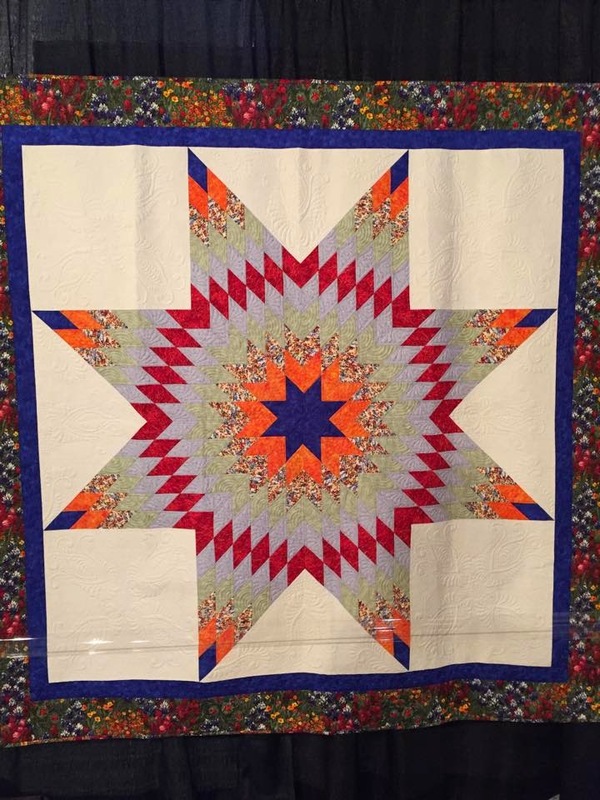 The first one was made by Susie LaCroix and the other three were made by Francis Benton. 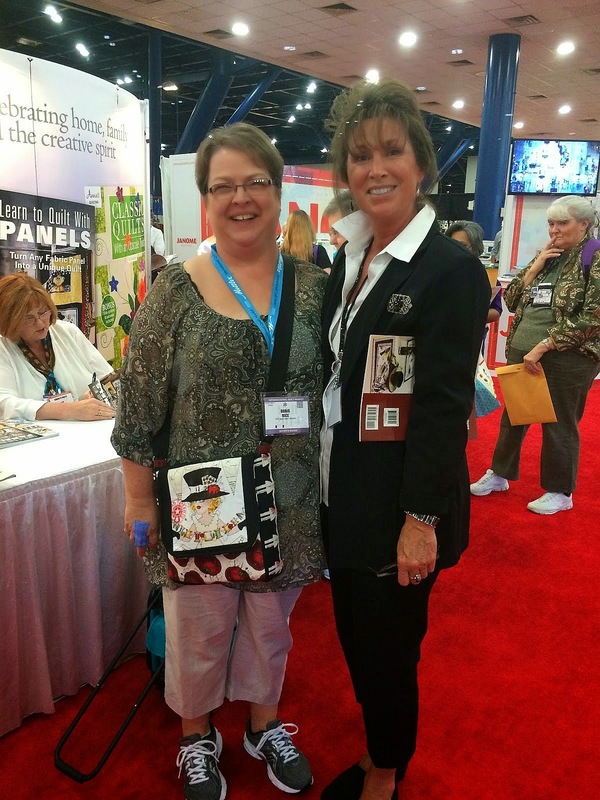 Doris had her picture made with Janet Wecker Frisch in Houston.